NEW!! 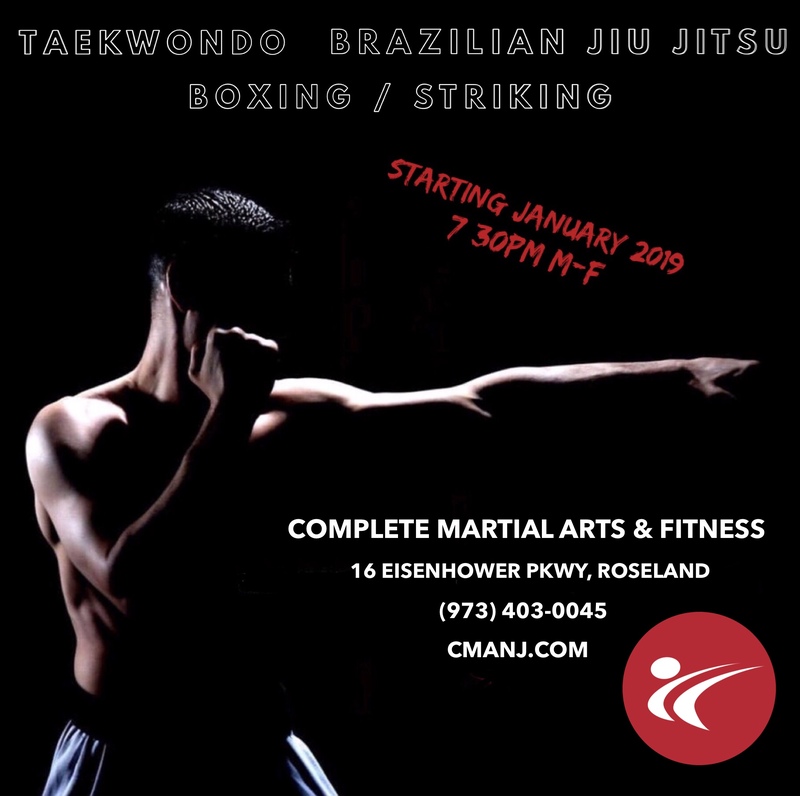 In addition to our regular adult Taekwondo classes on Mondays, Wednesdays, and Fridays at 10:15am, we are now adding adult classes at 7:30pm on Tuesdays and Thursdays beginning January 3, 2019! Chun Kuhn Taekwondo, also called Chun Kuhn Do, is a complete and traditional form of the Korean Martial Art of Taekwondo developed and taught by Taekwon-Do legend Supreme Grandmaster Kim Bok-Man. Chun Kuhn Taekwondo is a complete martial art encompassing all areas of self defense based on traditional Taekwon-Do, developed and taught in the Korean military during the 1950s and 60s. However, unlike other styles of the art, Chun Kuhn Taekwondo also teaches grappling, throwing and the use of traditional weapons. Grand Master Brad Shipp is a 9th degree black belt and has been training for more than 30 years under the instruction of Taekwondo Pioneer and Founder, Supreme Master Bok Man Kim. Master Clint Wehner is a 5th degree black belt and has been training martial arts for 21 years. Class participants will learn military style martial arts, including Forms, Weapons, Sparring, Self-Defense, and Board Breaking.